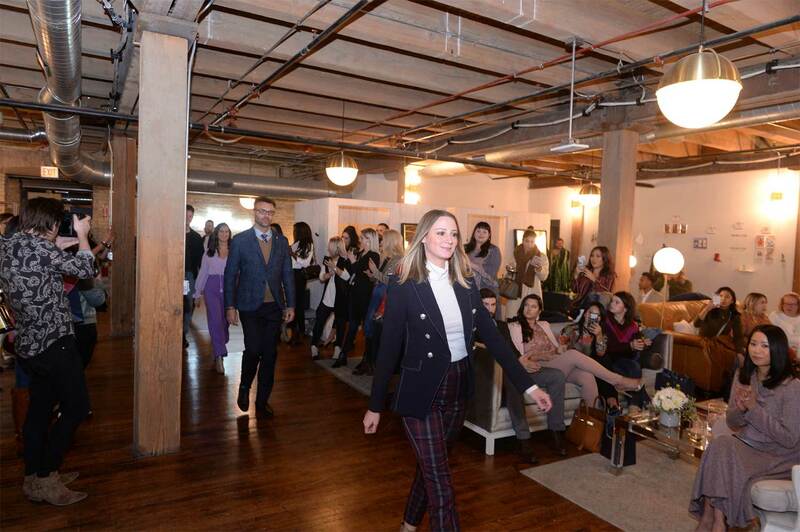 Chicago, Ill. October 16, 2018 — Chicago-based personalized styling service, Trunk Club, has officially reopened its Chicago Clubhouse and headquarters (325 W Ohio St). 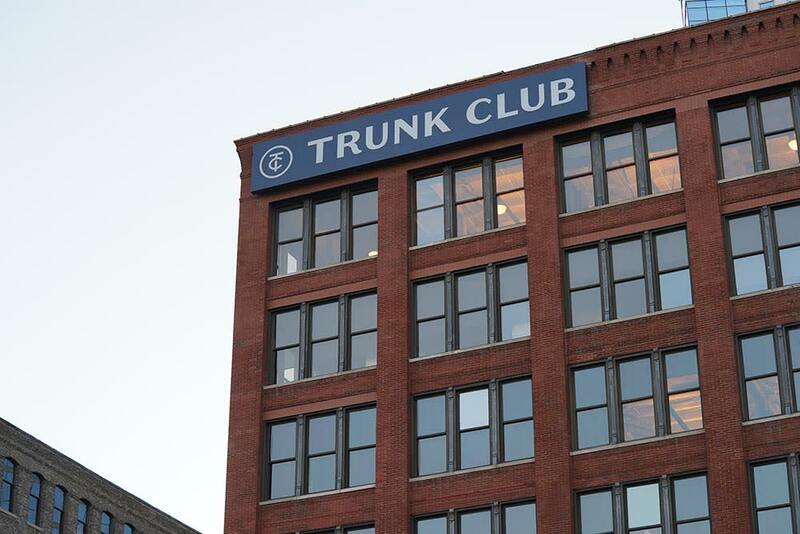 Trunk Club has put its mark on their hometown of Chicago by installing a marquee sign on the building and reconceptualizing the Clubhouse retail space to create a more customer friendly experience. 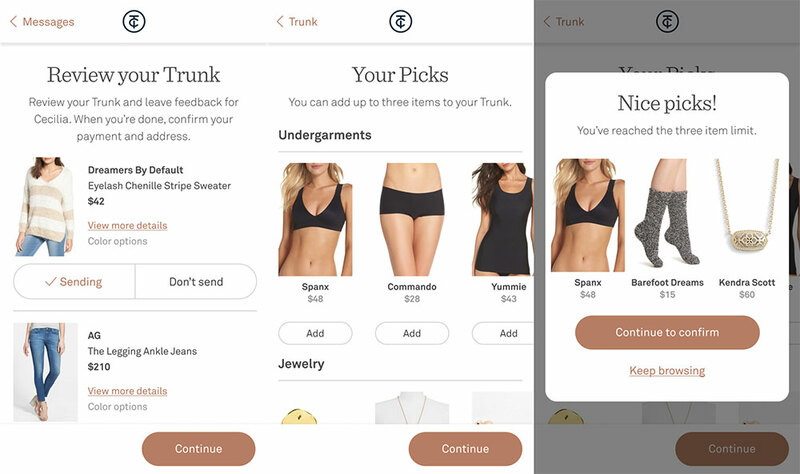 “We wanted to create a space for customers and employees that feels comfortable and different from other brick-and-mortar retail. 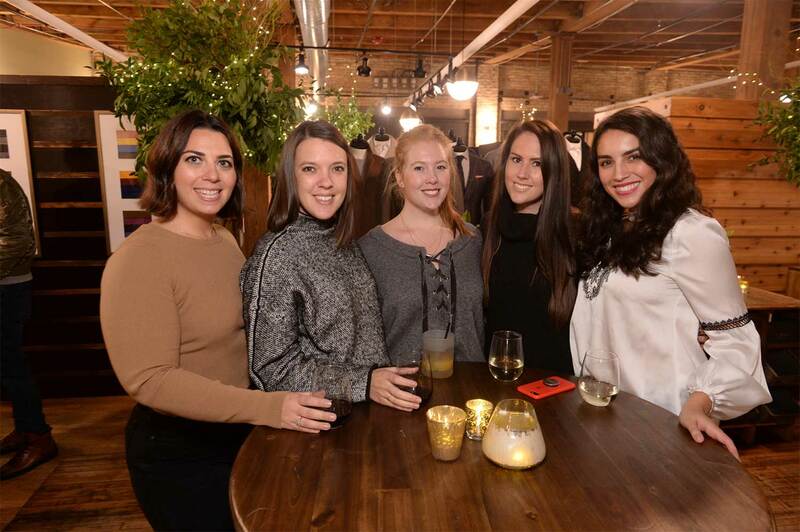 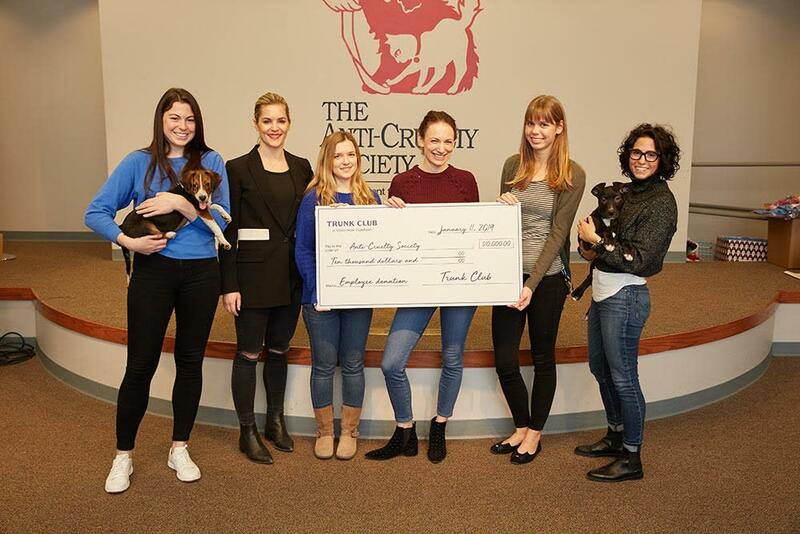 We're proud to call Chicago our home and introduce our newly refurbished Clubhouse to the community,” said Linda Bartman, chief operating officer of Trunk Club. 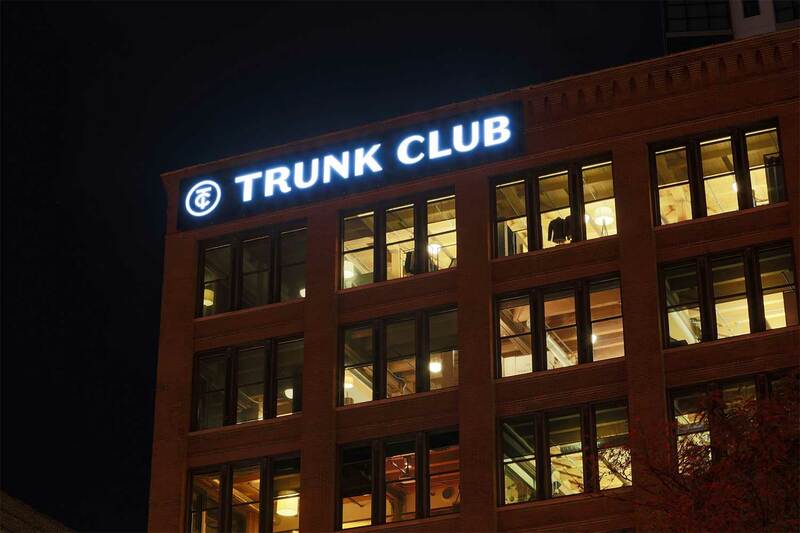 The Chicago headquarters and Clubhouse spans over 74,000 square feet with individual fitting rooms distinctively inspired by brands sold at Trunk Club. 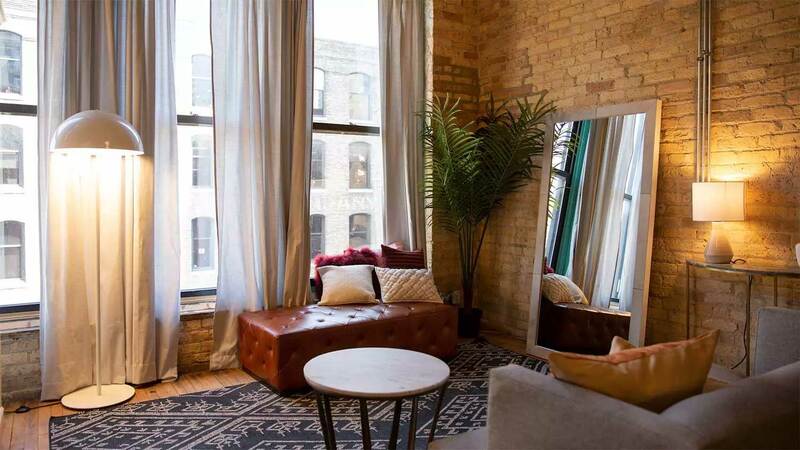 Many of the new furniture pieces are part of the new partnership with CB2 for the recent “Live Your Style” campaign. 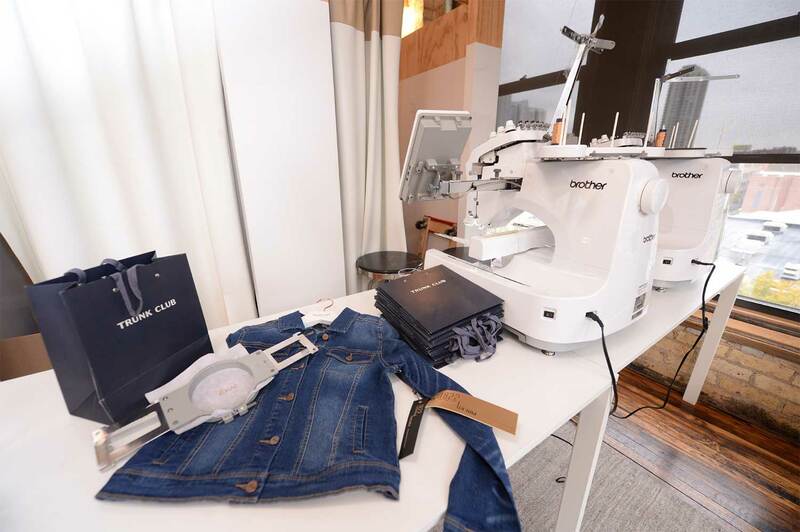 Images of the new re-imagined retail space from the grand re-opening event on October 12 can be found below.